Full Pet Services | Veterinary Care, Grooming Salon, Pet Hotel and Spa. We are providers of affordable all in one pet care since 1999. 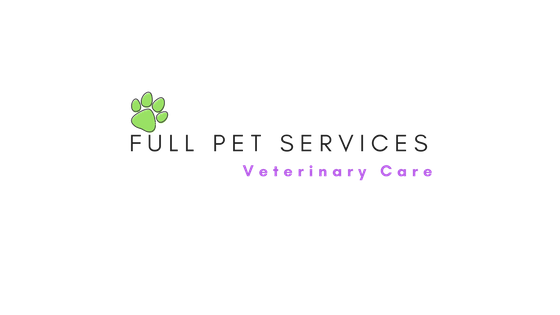 Our experienced personell is always ready to assist you and your pet in any need. Please select your required service from the menu above to learn more about our offers. We are much more than just a regular veterinary clinic. We use unique, all-in-one approach towards the needs of our four-legged patients and their parents. Whether you need to see a doctor, or get a hair cut, we can help you in one place, and during a single visit. Just ask your hooman parents to give us a call and schedule an appointment. No need to spend extra money and time on driving around the city.